Kiefer Sutherland gave an update on the long-awaited 24 movie while doing press for his new show Touch. During an interview with Jimmy Kimmel he revealed that he will will reprise the role of Jack Bauer in the movie that will begin filming in the middle of April. According to AssignmentX.com, the actor said he was anxious about getting back into the role of Agent Bauer. "Yeah, I’ll be scared to death the first couple days, but in all fairness, for me, that’s like going home," Sutherland said. I highly recommend you start watching Touch on Fox. I watched it this week and am already pulled in and caring about what happens to the characters. It will be cool to see 24 come to the big screen. 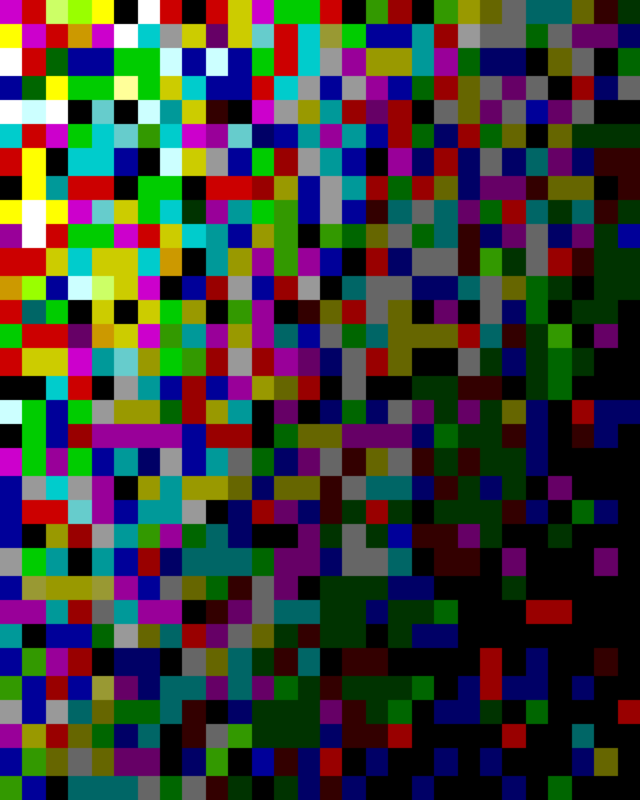 Are you looking forward to seeing this? 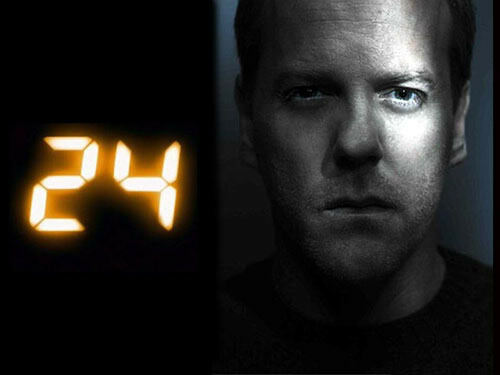 Kiefer Sutherland says, "Yes, There Will Be a 24 Movie"